The Magic 8 Ball was a finalist seven times before the judges finally decided “signs point to yes” for the honor. The liquid-filled orb that tells such fortunes by way of a floating 20-sided die was introduced in 1946 and ranks in surveys among the most popular toys of the 20th century, the Hall of Fame said. 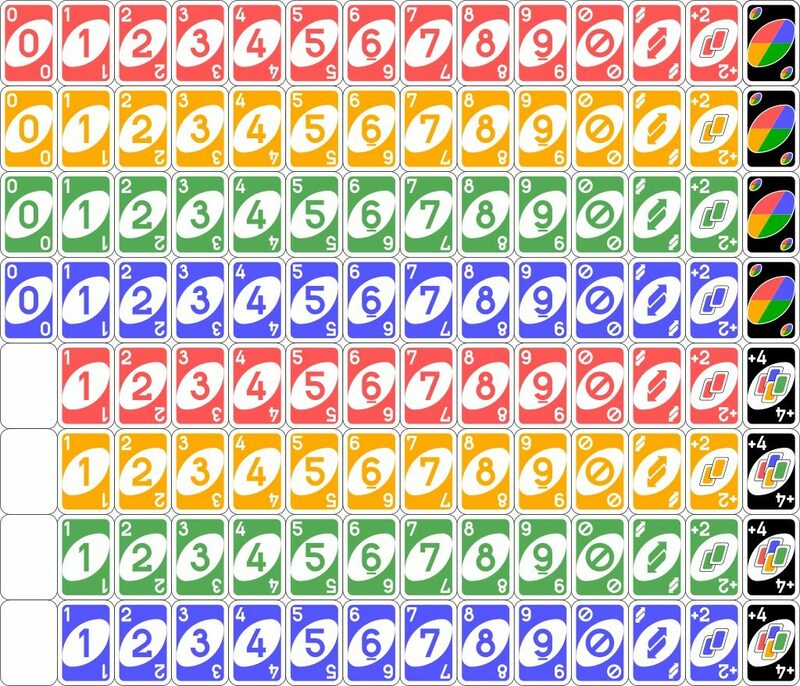 The card game Uno was invented by barber Merle Robbins nearly 50 years ago and proved to be simple enough for children and varied enough for adults. Mattel now owns it and has released numerous editions. Anyone can nominate a toy for the National Toy Hall of Fame. After a museum advisory committee culls the list to 12, a national panel of historians, educators and others with expertise in learning and creativity make the final selections. The judges consider a nominee’s longevity and popularity, ability to foster creativity or discovery through play, and influence on play or toy design.